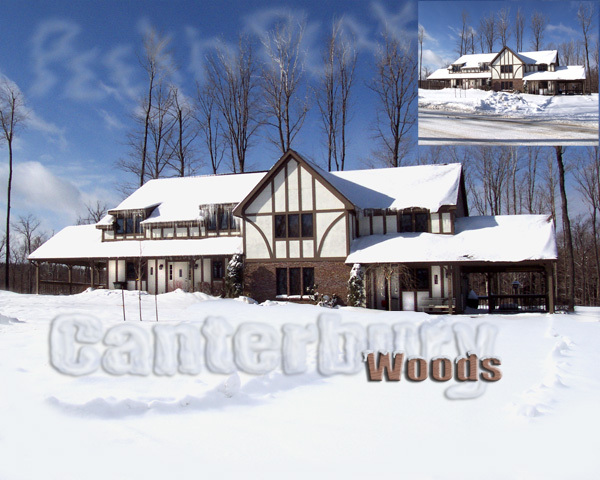 This image was produced for the Ski Resort property management office, if you look at the inset image you can see that the property had been plowed and looked dirty etc. I used the driveway of an unplowed condo to add to this image to give it a cleaner look, there was also a little light painting to add some highlights to the building and just for fun I did the sky writing. The text was done manually. The snow text was accomplished by doing multiple layers of painted white areas with drop shadows added to each layer separately. Lots and Lots of layers. The wood grain on the text was hand drawn.